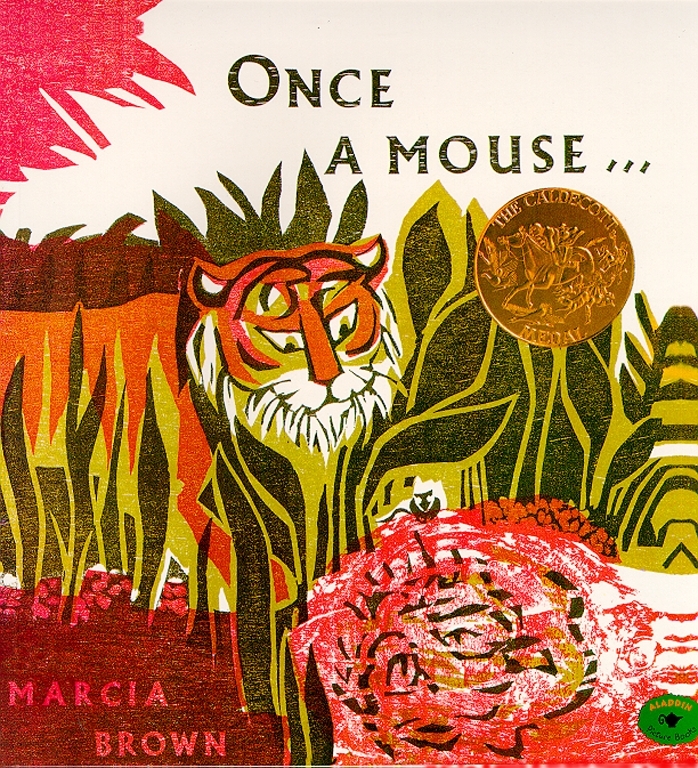 Marcia Brown retells an Indian fable from the Hitopadesa in this Caldecott Medal–winning tale of a mouse who becomes a tiger. When a small mouse’s life is threatened by large jungle predators, a kindly hermit uses magic to change him into a cat, a dog, and a majestic tiger. But the proud tiger must suffer the consequences when he becomes ungrateful and forgets his humble origins. Marcia Brown’s magical woodcuts bring this Indian fable to life with the mastery that won her a second Caldecott Medal.